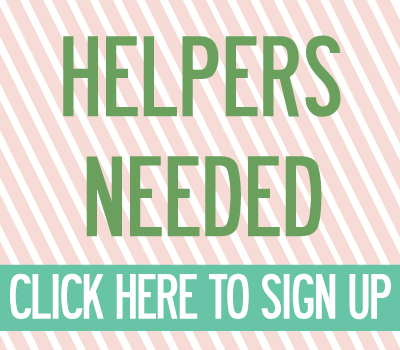 seeking volunteers for the holiday show! | crafty supermarket! seeking volunteers for the holiday show! 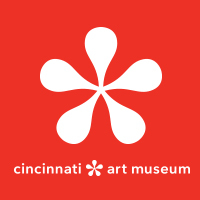 Thanks to everybody who applied to be a vendor at our holiday 2011 show! Applications are closed, and we will send out e-mail notifications to everyone by Sept. 25. 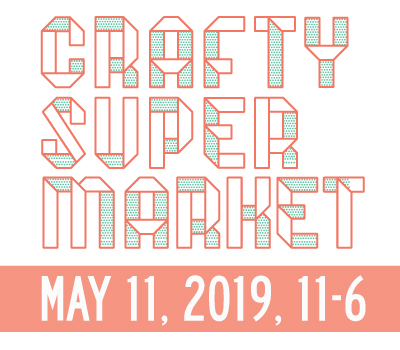 If you’re a shopper or craft fan looking for a way to help Crafty Supermarket out, we have a number of volunteer spots open for the day of the show and the night before! Being a volunteer is awesome: Not only do you get good craft karma, you get one of our prized swag bags! ← Last day to apply! holiday show vendor list is live! | crafty supermarket!